Authors are gearing up for #NanoWrimo! If you’re unfamiliar with the popular author hashtag, it stands for National Novel Writing Month, which takes place in November. 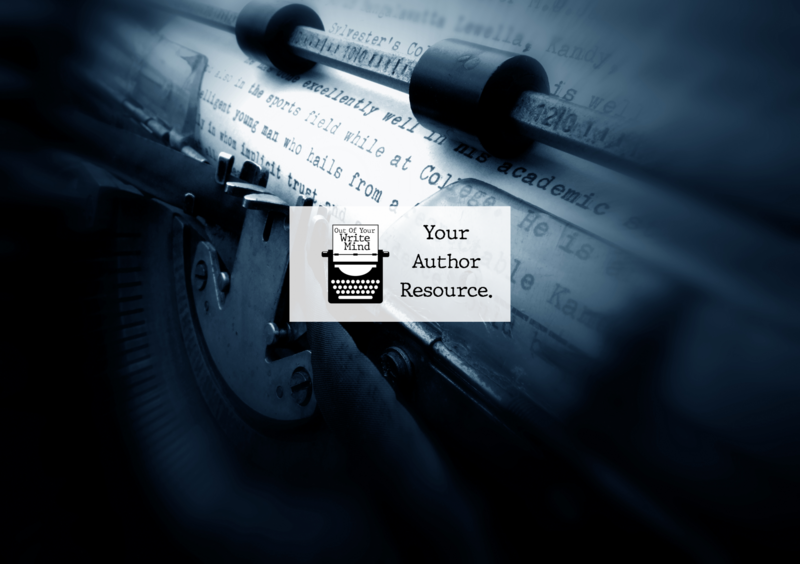 If you go to NaNoWriMo’s website, you will find a great tool for writing a book during the month of November. Authors who use this tool set out on November 1st to write a 50k word novel by the last day of month.